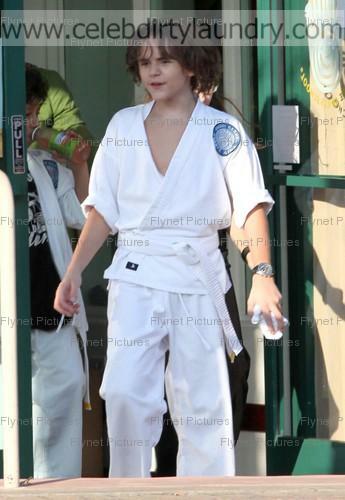 Michael Jackson’s kids Prince Michael, Paris and Blanket seen leaving a karate class in Los Angeles, CA. 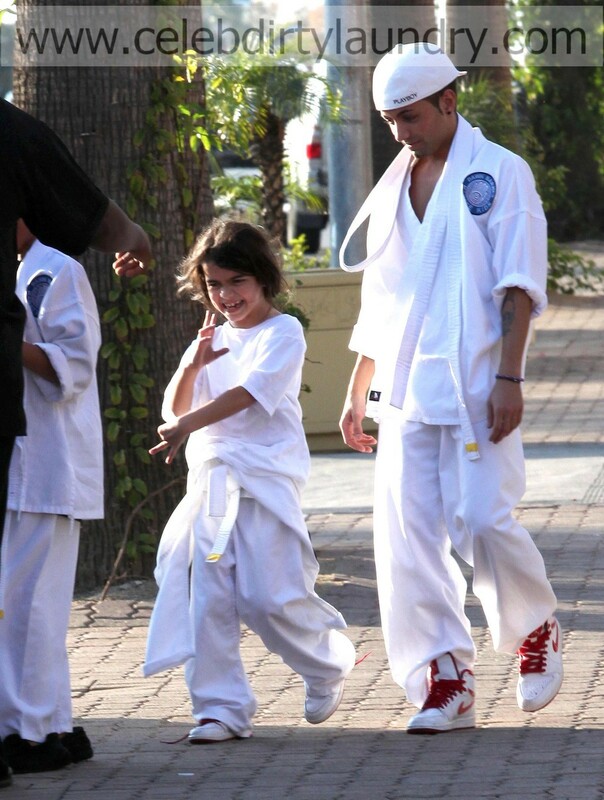 Blanket was so pumped he was still doing karate moves on the way to the car. Also with them was Michael’s supposive son Omer Bhatti. Is Macauly Culkin the father of Blanket Jackson? Are The Jacksons Been Snubbed From “This Is It” Premiere?